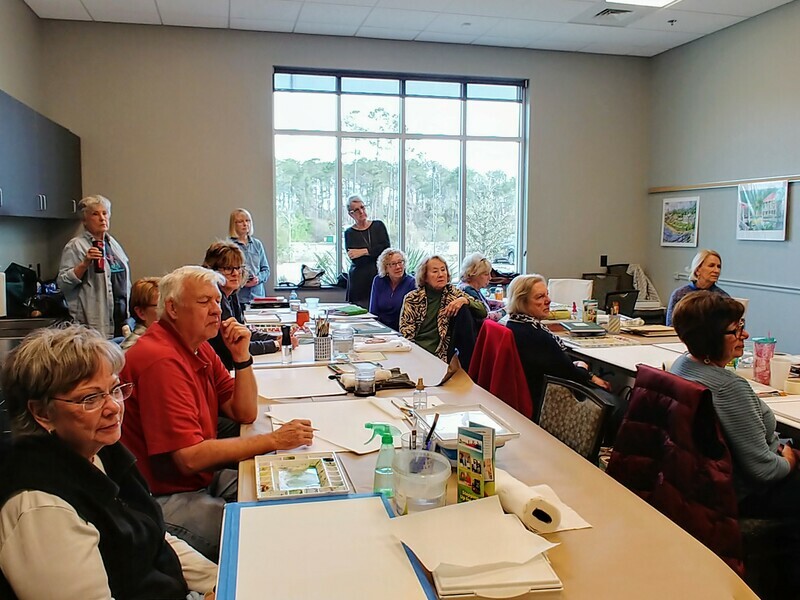 After a demonstration, participants will create marbled decorative paper. 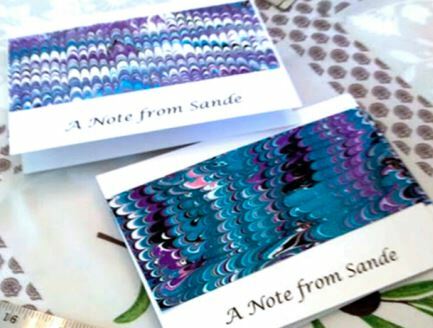 Students will leave the workshop with 4 note cards with envelopes, and two sheets of marbled paper which can be used to make additional cards, book covers, gift wrap, book marks, etc. Bring: plastic gloves, aprons, and wear old clothes! 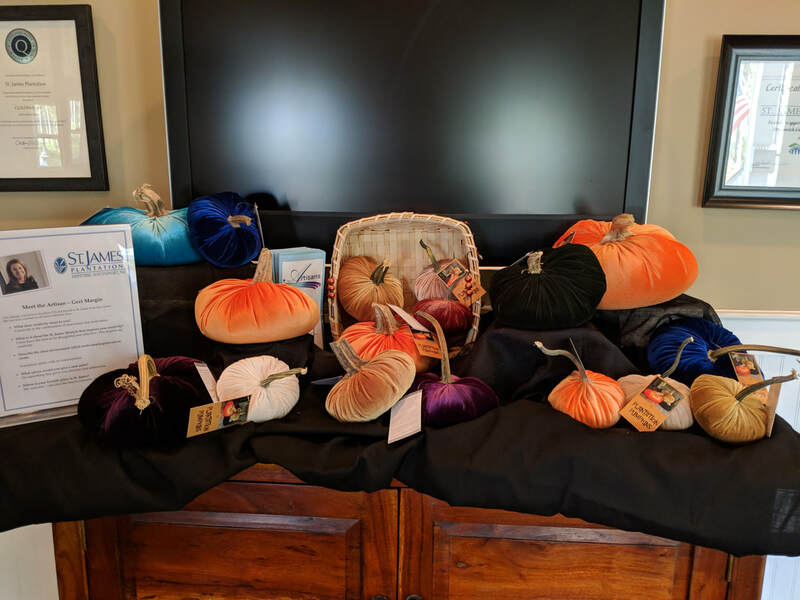 $48 fee, inclusive of materials - made by check payable to Stepping up for Arts – SUFA, a 501c3 non-profit – should be sent to Nancy Adelis, 3863 Ridge Crest Drive, Southport, 28461 - or left on her porch. Carol Kidd has been an artist for many years pursuing her craft in oil painting, silk scarf design, and hand crafted wine glasses. 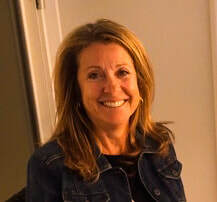 She has served as the Aritsans President and is currently the President of the Franklin Square Gallery. Susan Dade Workshop Was a Success! Enjoy Wine and Support SUFA! 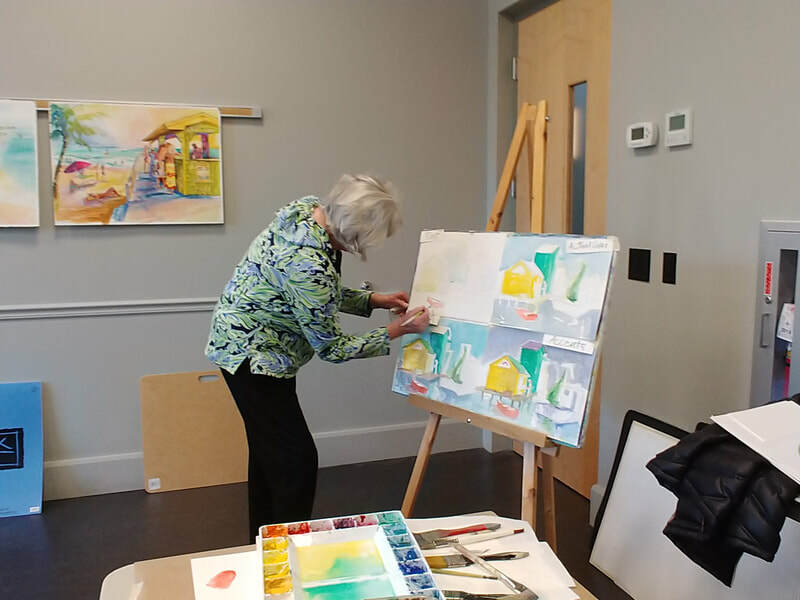 Stepping Up for Arts (SUFA) promotes and supports the arts in the communities of Brunswick County through art appreciation and educational opportunities. 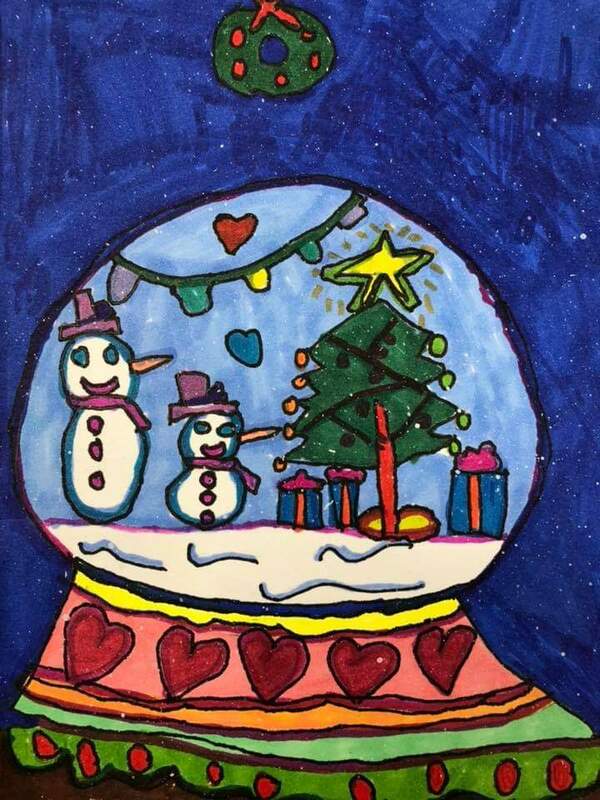 Through fundraising activities, SUFA awards scholarships to students pursuing studies in the arts and grants to fine arts programs in Brunswick County schools. 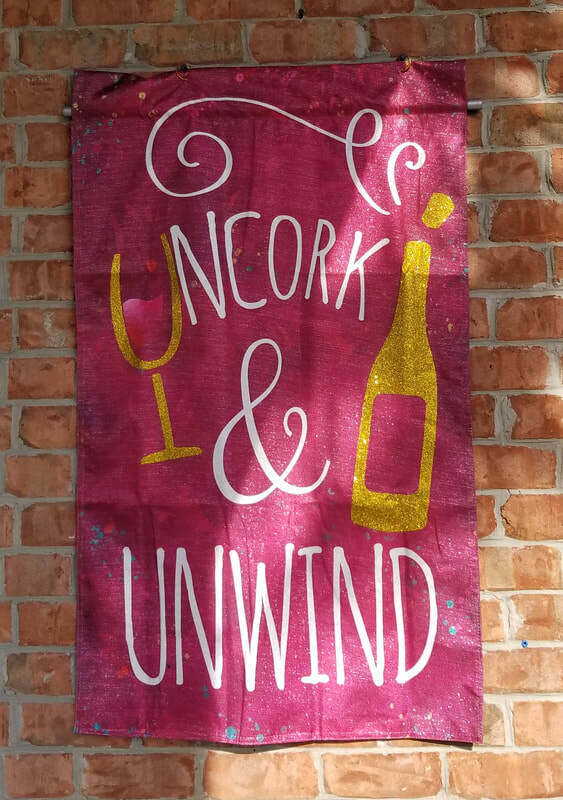 ​Every month, Uncorked by the Sea in downtown Southport (602 N. Howe St.) chooses a local charity to benefit from their 5-7 PM Thursday wine tastings. On March 7th, 14th, 21st, and 28th, Stepping Up for Arts will benefit from your voluntary suggested donation to taste 5 hand-picked wines and socialize with your friends and neighbors. In addition, Uncorked by the Sea will donate 10% of any wine, craft beer, wine accessories, wine gifts and art sales during these tastings. Come on down to taste great wines for a great cause! 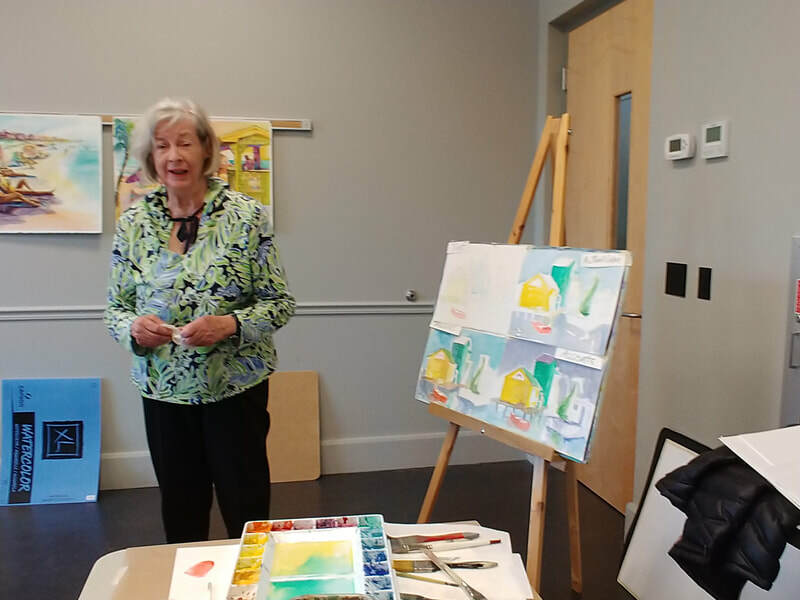 Nancy Adelis, who has volunteered for many years to help raise money for teacher grants and student scholarships in Brunswick County schools, has also helped to obtain free needed supplies for the fine arts. Nancy discovered the NAEIR - the National Association for the Exchange of Industrial Resources. 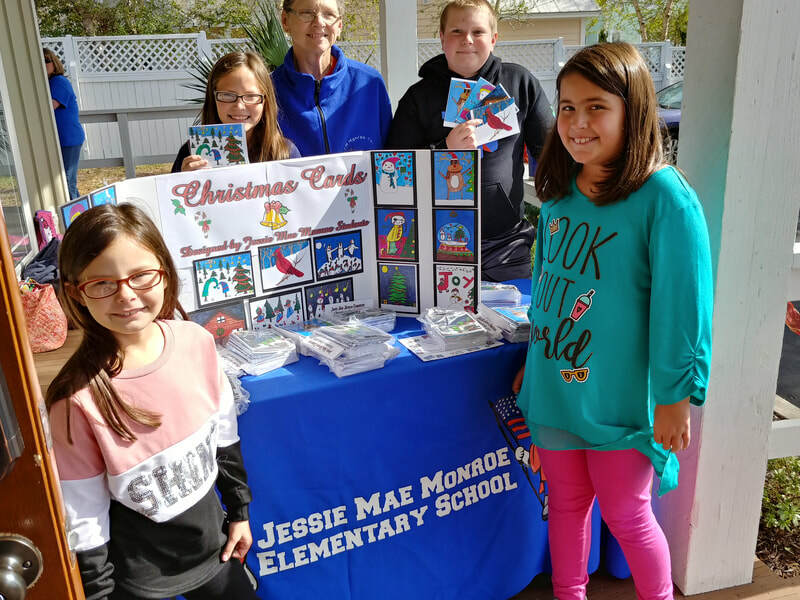 The NAEIR provides needed materials and supplies to their members (qualified schools and non-profit organizations) through quality donations of inventory from American corporations. A huge amount of dance shoes in a variety of sizes. Constance Enis, the Director of Fine Arts Brunswick County Schools was very appreciative of Nancy's efforts to get all these wonderful supplies for the fine arts teachers and students. The Artisans also appreciate Nancy's efforts as well! Awesome job, Nancy!! To read more about the NAEIR, go to https://www.naeir.org. 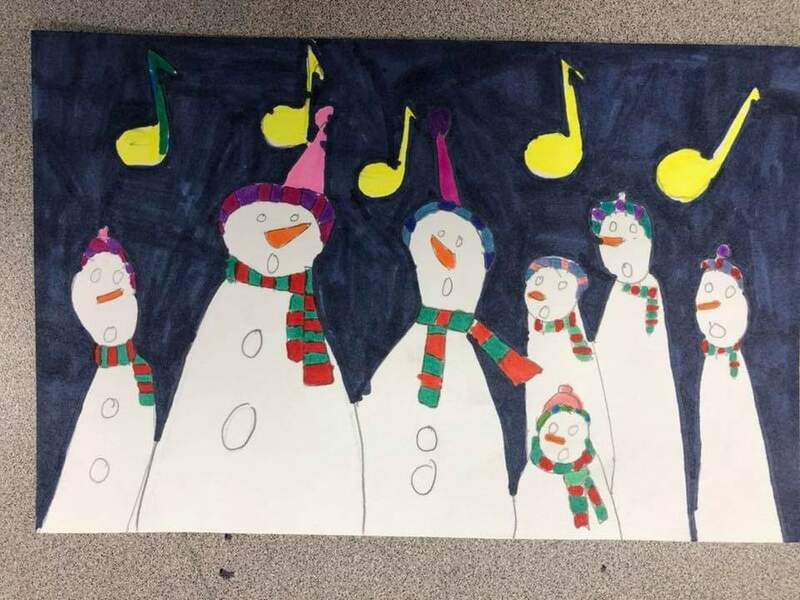 Stepping Up for Arts, the nonprofit arm of the St. James Artisans, gave $8,000 to 17 teachers. 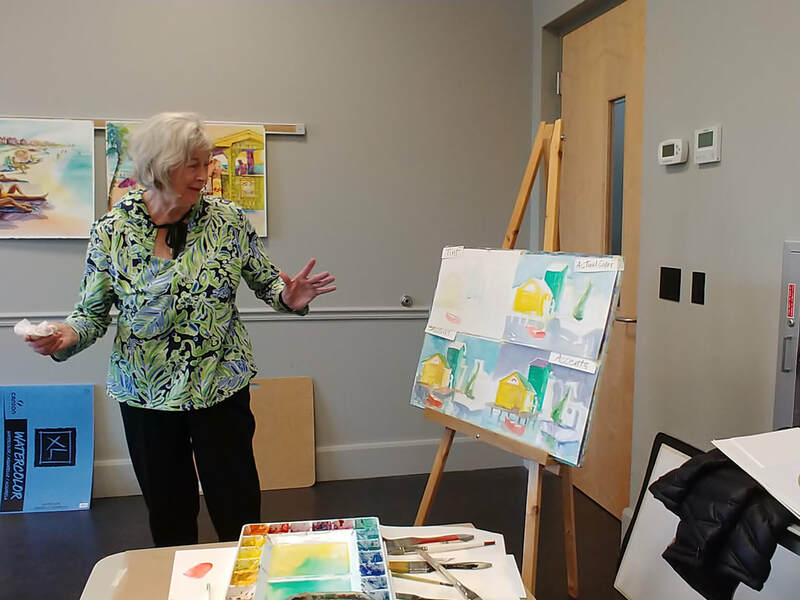 ST. JAMES - Stepping Up for Arts (SUFA), the nonprofit arm of the St. James Artisans, held a celebration to recognize their 2018 grant recipients. Thursday, January 24th, Stepping Up For Arts held a ceremony to present grants to Fine Arts Teachers in Brunswick County. Teachers, students, benefactors and artisans all attended. Watch videos from this event! Congratulations to all the teachers! And thank you to everyone who helps us raise money for this important educational cause! 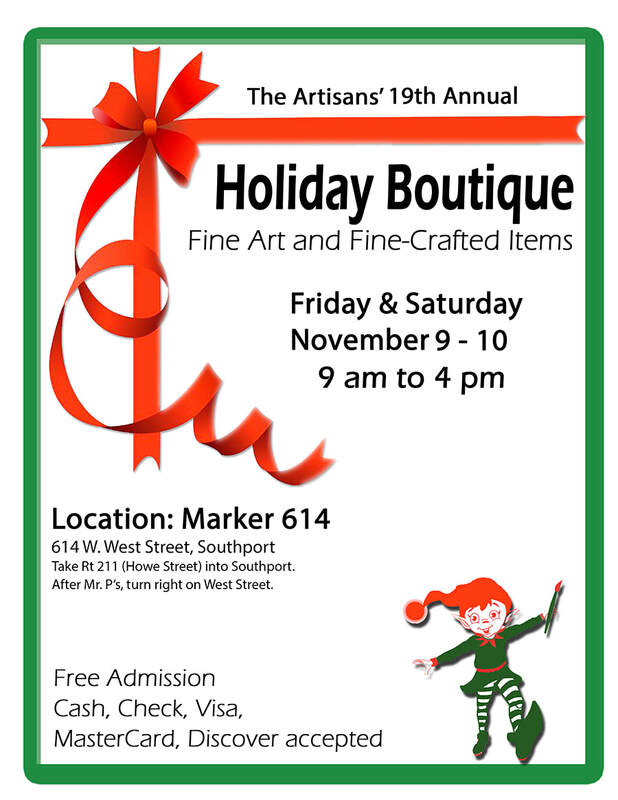 The 19th Annual 2018 Holiday Boutique Is Coming in November 9-10!!!!! Thank You From All The Pirates! Geri is a fabric artist known for her very popular and adorable pumpkins! Congratulations to Geri for being the St James Sales Center Featured Artist. 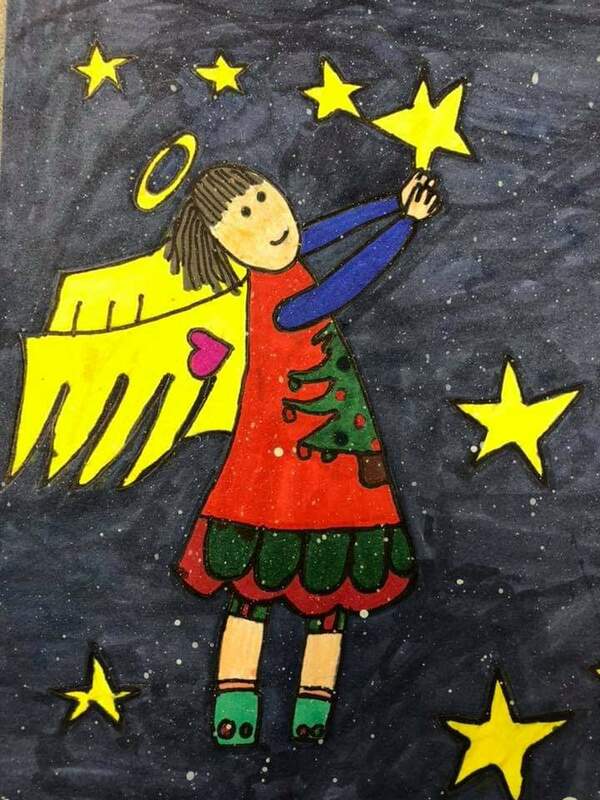 Read more about her at ​http://www.stjamesartisans.com/sales-center-featured-artist.html .